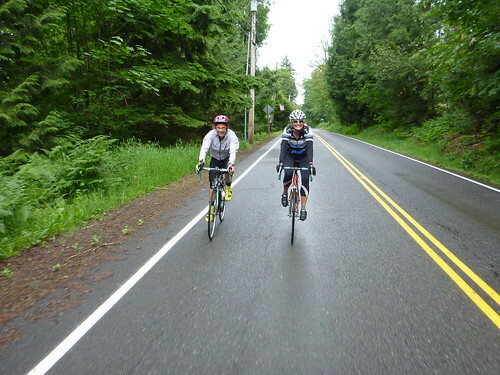 Some friends and I decided to sign up for and train for RAMROD so each weekend has included a nice, long ride. Today a new person was added to the mix and the result was a subdued pace but the conversation and company was excellent. 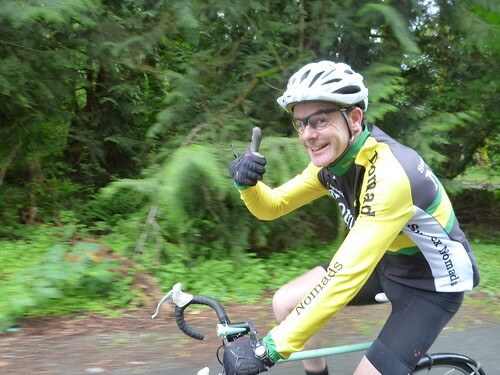 And once I accepted the social nature of the ride I still had a great time. Not to mention that we had a super weather window and by the end of the ride my vest, arm warmers, knee warmers and gloves were off. Nice. It's been so much fun showing Nick and Barbra cycling routes! 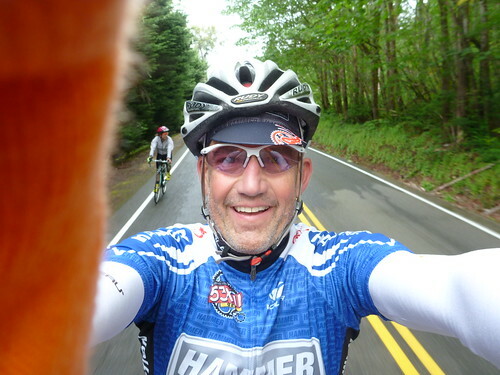 Many of the roads that I have ridden numerous times are brand new to them and each time we cover a new route they are both so impressed and appreciative. It has made me re-appreciate some of the roads and scenery I have taken for granted. That's a good thing. 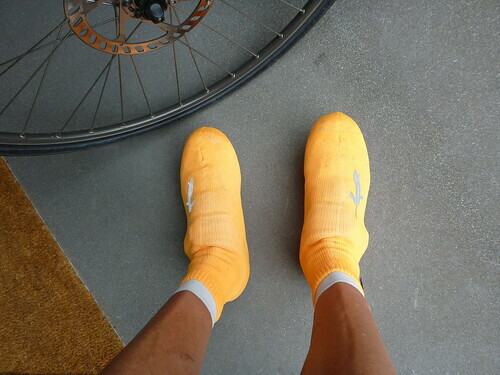 The roads were a bit damp at the start and it was only 50 degrees so I test drove my brand new Sealskinz Oversocks. They rocked! And my matching(!) 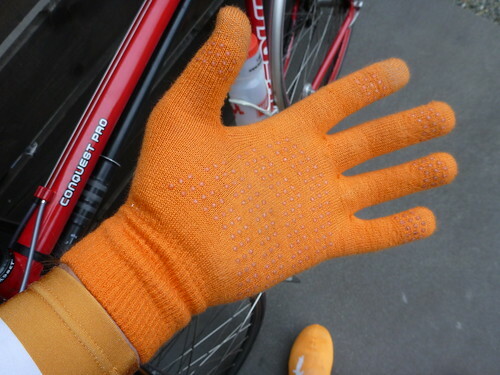 Sealskinz Merino Sport Gloves were perfect as well.